Intended for U.S. Audience Only – Shire plc (LSE: SHP, NASDAQ: SHPG) announces the launch of the 2016 Michael Yasick ADHD Scholarship. 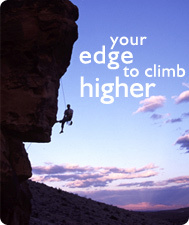 The scholarship program is for legal residents of the United States who are under the care of a licensed health care professional for Attention-Deficit/Hyperactivity Disorder (ADHD) and are accepted to or enrolled in undergraduate programs at accredited colleges, universities, trade schools, technical schools, or vocational schools located in the US. 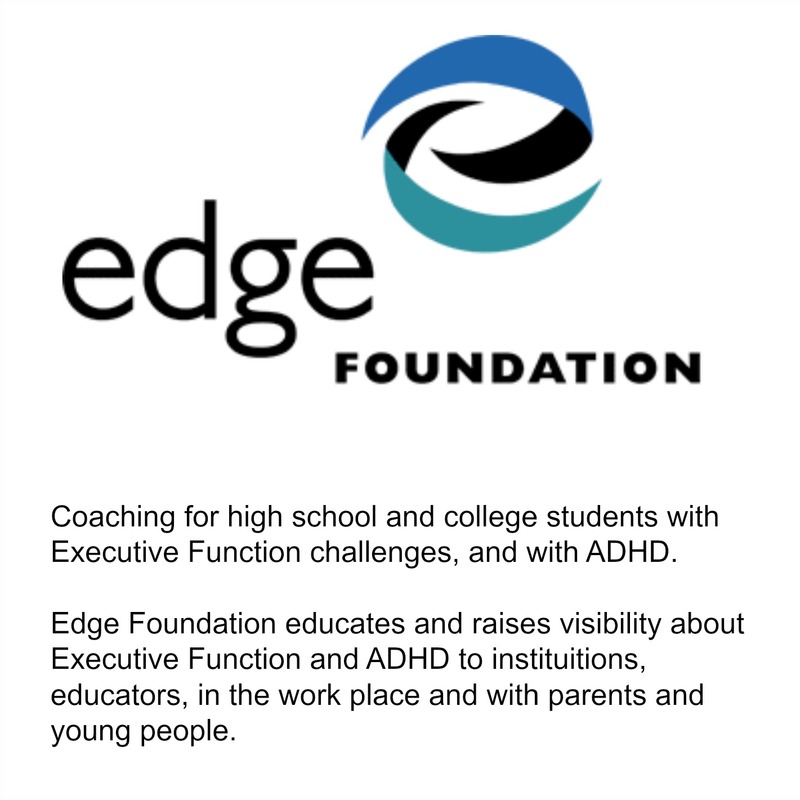 The Michael Yasick ADHD Scholarship by Shire awards each recipient $2,000 in tuition assistance and one year of ADHD coaching services provided by the Edge Foundation to assist in meeting the challenges of higher education. Fifty nationally based scholarships and five employee-related scholarships will be awarded in June 2016. The deadline to apply is March 9, 2016.